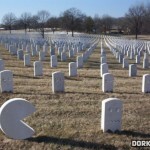 Its been a while since I have posted any Pac-man related content so when I saw this yesterday, I knew I had to post it. Apparently somebody figured out that if you rotate LG’s logo a few degrees and move the nose so that it connects to the edge, you have Pac-man. 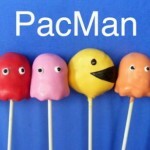 Now I am really curious to know whether Pac-man may have inspired the LG logo. Seems an interesting coincidence. Anyway, here is an animated gif showing the easy transformation between the LG logo to Pac-man. 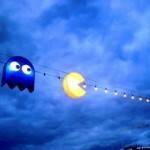 Do you think LG had Pac-man in mind when creating the logo? Let us know in the comments!